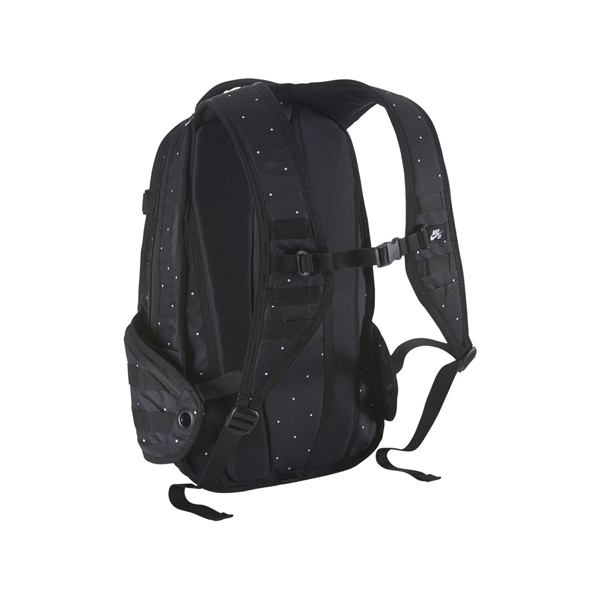 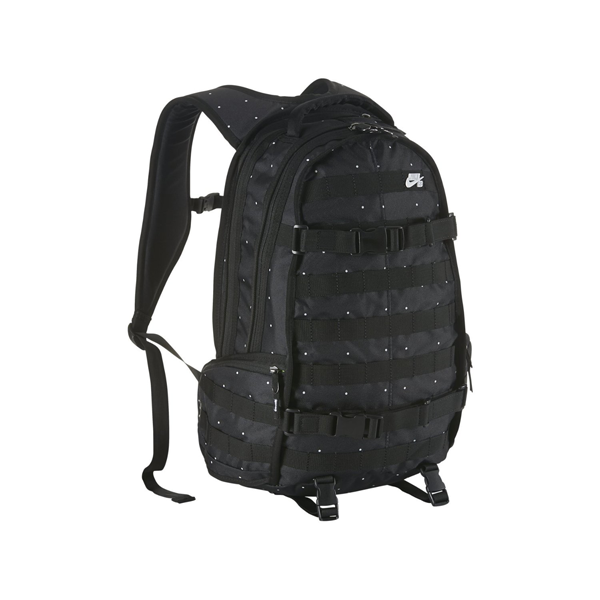 The military-inspired Nike SFS Responder Backpack is built with multiple pockets and adjustable elements to provide the functional storage needed on a mission. 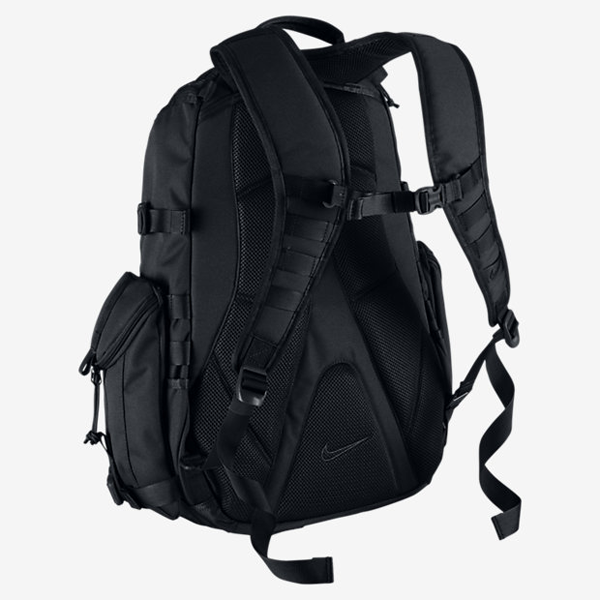 Durable fabric resists tears and scuffs, while the Nike Zip3 System provides secure storage and quick access. 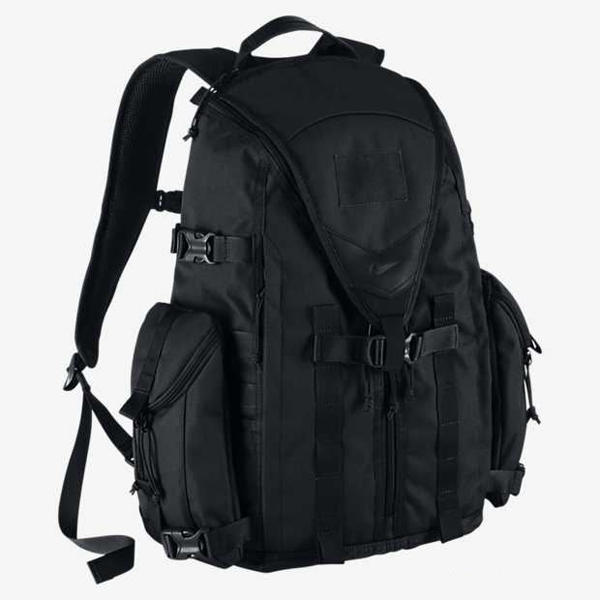 The comfortable, spacious Nike SB RPM Backpack has separate compartments to give you plenty of room to stow your gear—from your laptop to your keys—and is made with a durable water-resistant material that helps keep wind, rain and wear at bay.